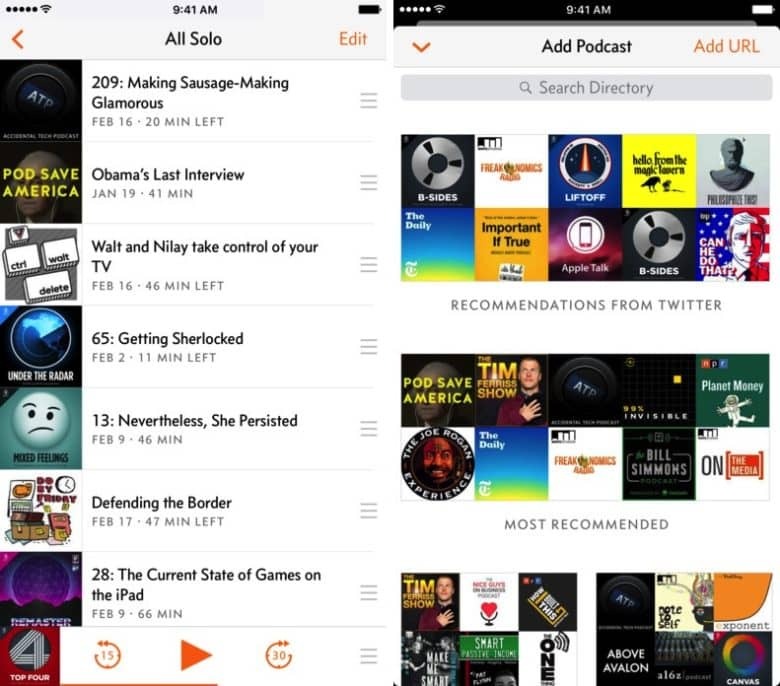 One of the best iOS podcast apps out there just got better! 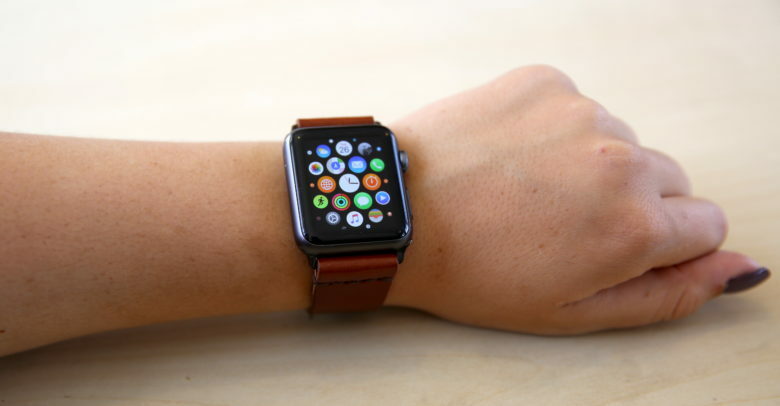 If you’re someone who enjoys listening to podcasts, and who goes out jogging or does some other form of exercise that isn’t necessarily convenient to carry your iPhone, it’s an important update that’s going to be warmly received by users. To access the feature, go to the Queue Menu on the iOS app, and then choose the “Send to Watch” option. Any pending transfers will appear on the Downloads screen. There’s the option to transfer several podcasts at once.